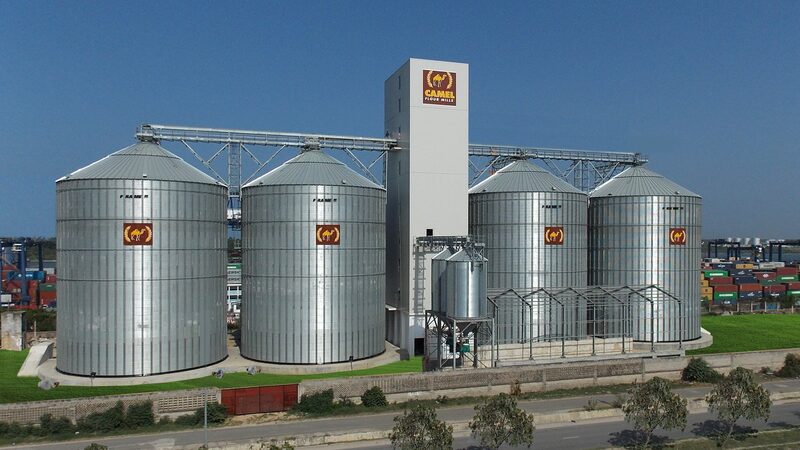 Originally established as a general engineering company in Ozzano dell’ Emilia, near Bologna (Italy), FRAME entered the corrugated silo market in the mid 1990’s. 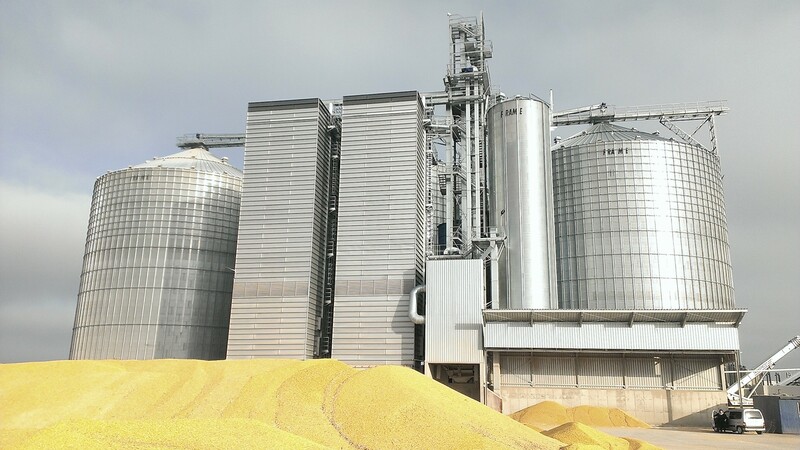 In 2015, FRAME was acquired by Ag Growth International (AGI), a leading manufacturer of grain, feed and fertilizer handling, storage and conditioning equipment including augers, belt conveyors, grain storage bins, grain handling accessories, grain aeration equipment, grain drying systems, and fertilizer handling and storage systems. 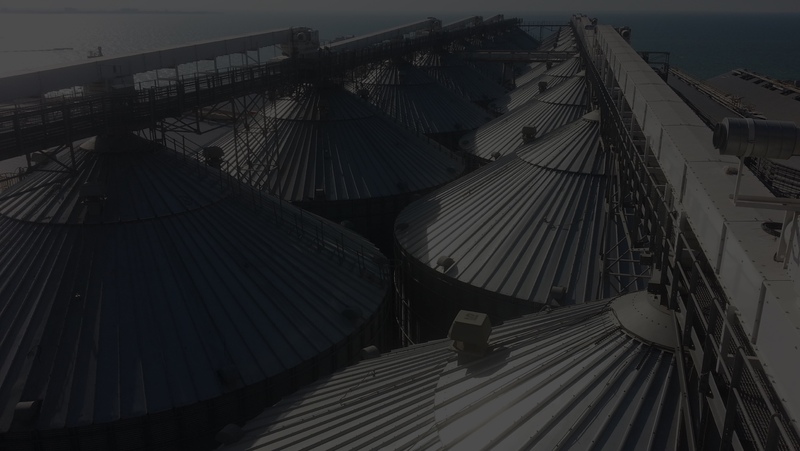 AGI has manufacturing facilities in Canada, the United States, Brazil and Italy and distributes its products globally. 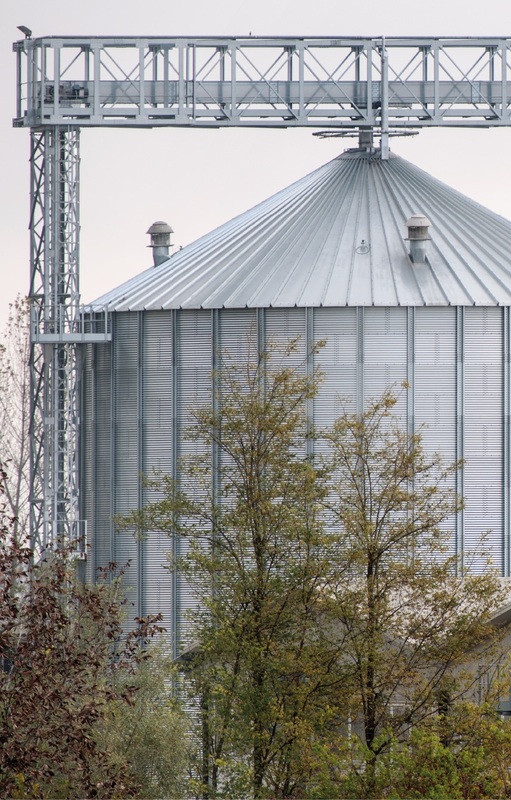 FRAME has now grown into one of Europe’s largest designers, manufacturers and suppliers of all types of corrugated steel silos for commercial and agricultural applications. 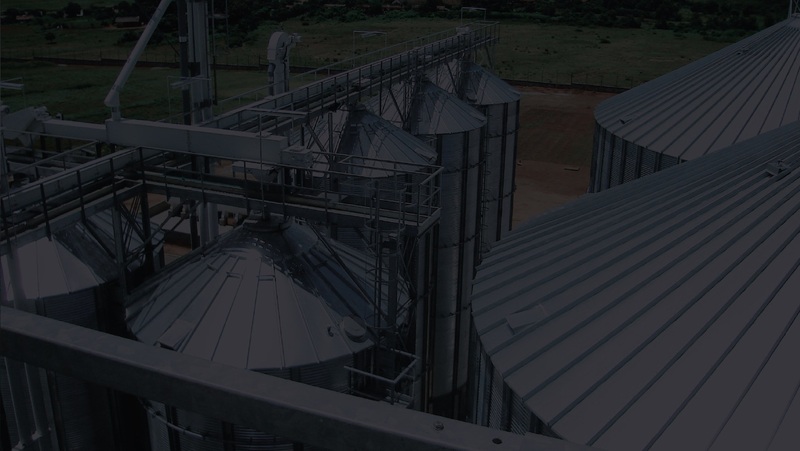 We offer ancillary products including catwalks, ladders, platforms, aeration and temperature sensing systems, towers, FRAME can supply mechanical handling, cleaning, weighing, and bagging equipment as part of AG Growth International Group of Canada. 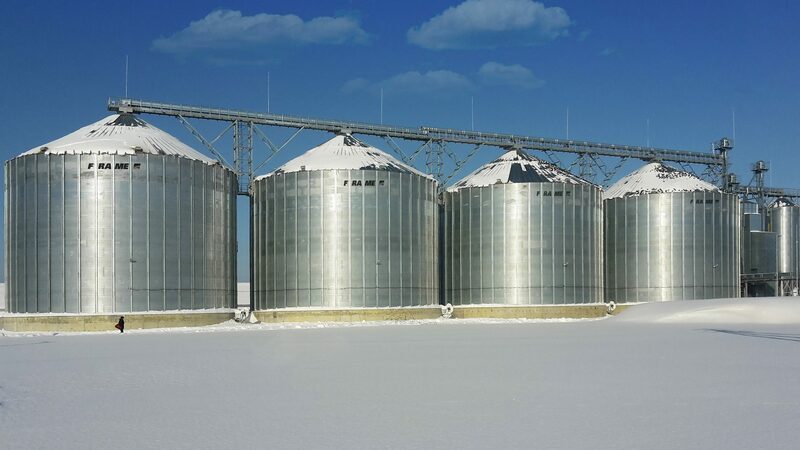 With a policy of continuous improvement, FRAME has developed a range of FP silos for models to include with volumetric capacities of over 24,000m3, like, the FC hopper bottom silos, which is now available with capacities over 4,700m3. 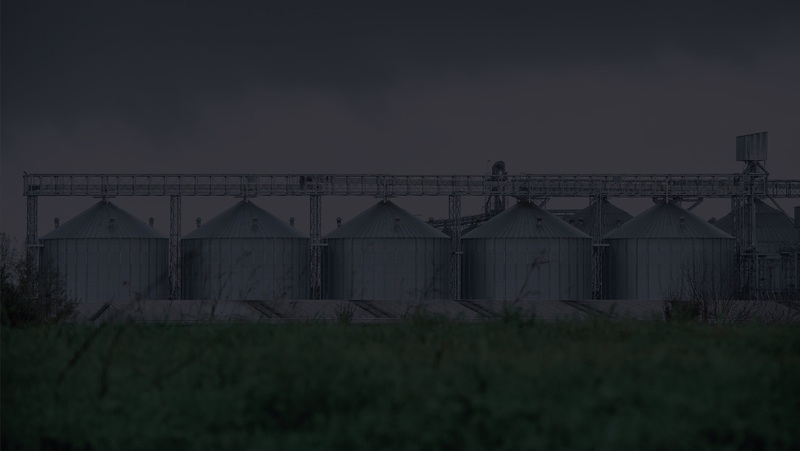 For nearly 30 years, FRAME has supplied silos to many countries throughout the world and is a preferred supplier to many of Europe’s leading manufacturers of grain processing equipment. FRAME is also one of the most respected engineering companies in Europe that has their own locally based agents to provide the necessary technical support as required. FRAME‘s strength is ensuring our customers are happy before and after we provide service because our after-sales service plays an important role in customer satisfaction. 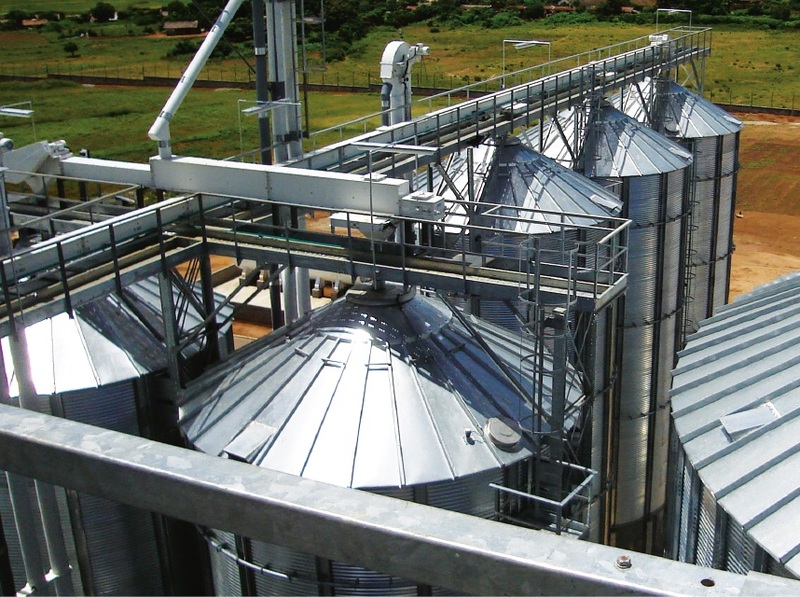 This, over the years, has helped us to strengthen the bond between our company and customers. We find that it is extremely essential to understand the needs, interests as well as budget of the customers, so that we can always offer the best and most suitable solution. At FRAME, we do our best to stay in touch with the customers even after the deal. 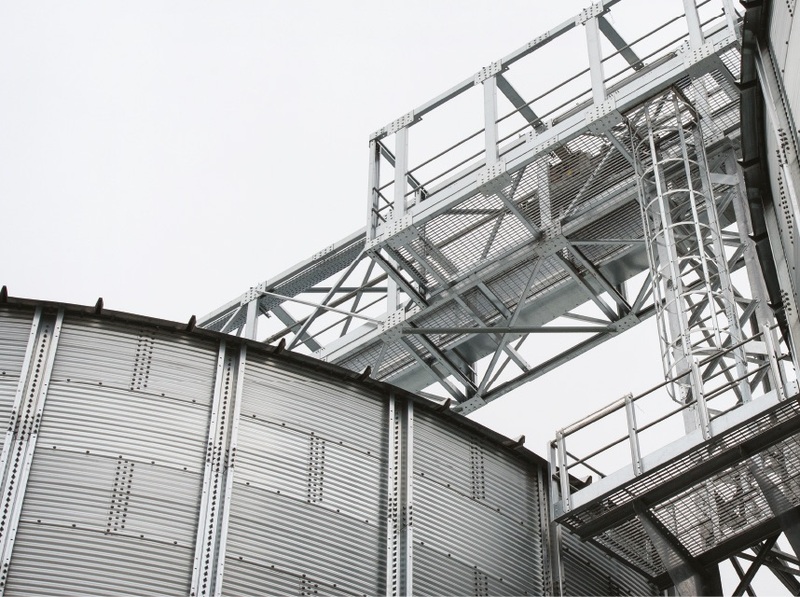 Site supervision is equally important to us, which includes activities applied to silos erection and commissioning. 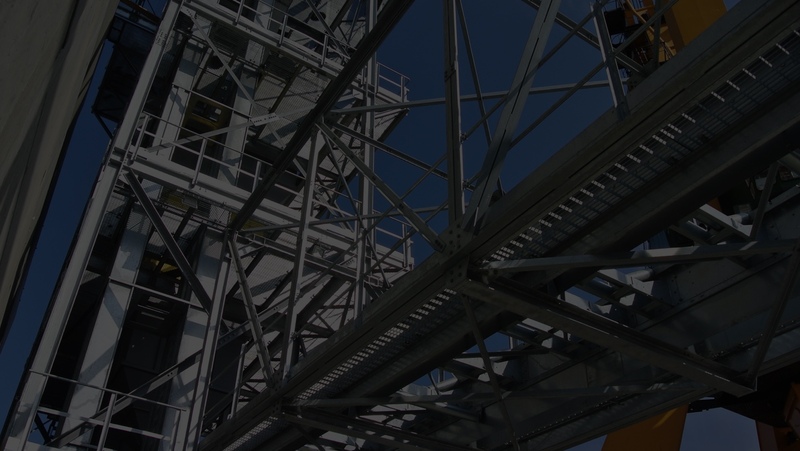 We offer qualified and expert supervisors to manage all worksite activities.